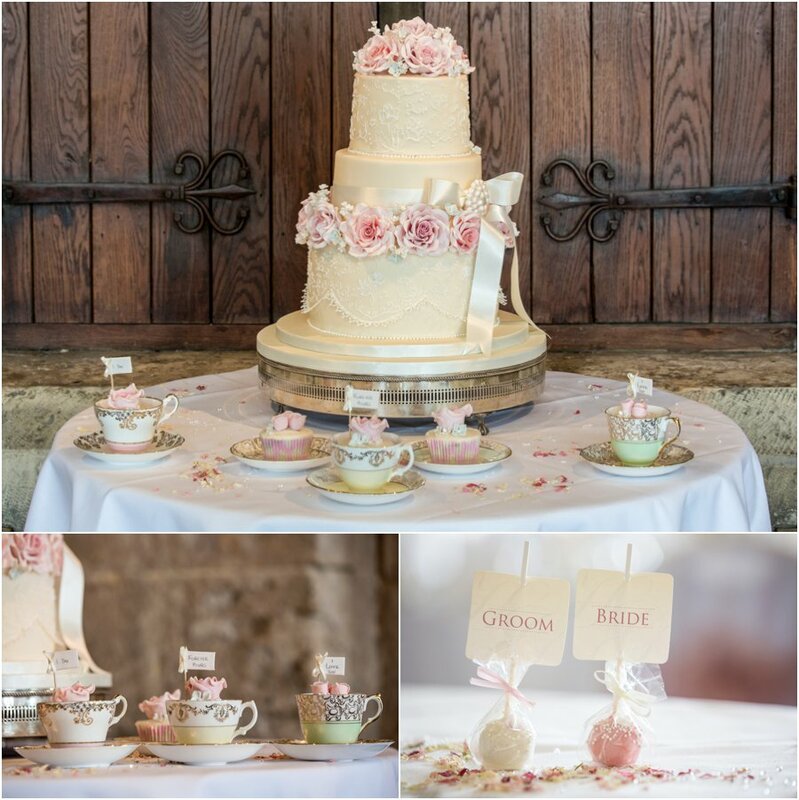 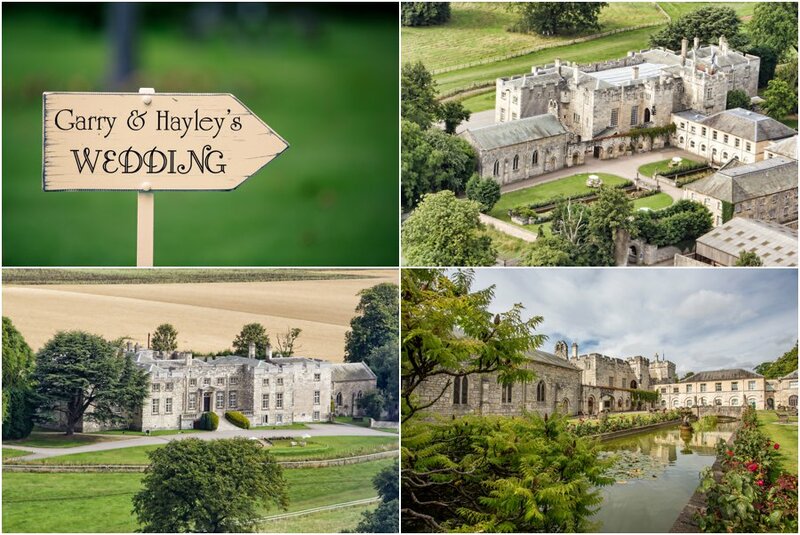 Hazlewood Castle Wedding Photography : Garry and Hayley’s Wedding Photos : Hazlewood Castle wedding Photographers. 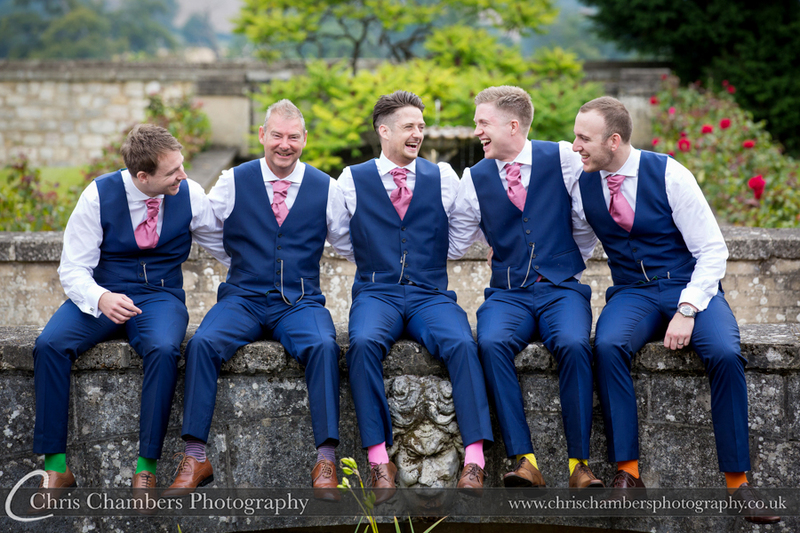 Our day started with groom prep as we joined Garry and his groomsmen preparing in the boardroom before we headed upstairs to join Hayley and the Bridesmaids getting ready in the Lavender suite. 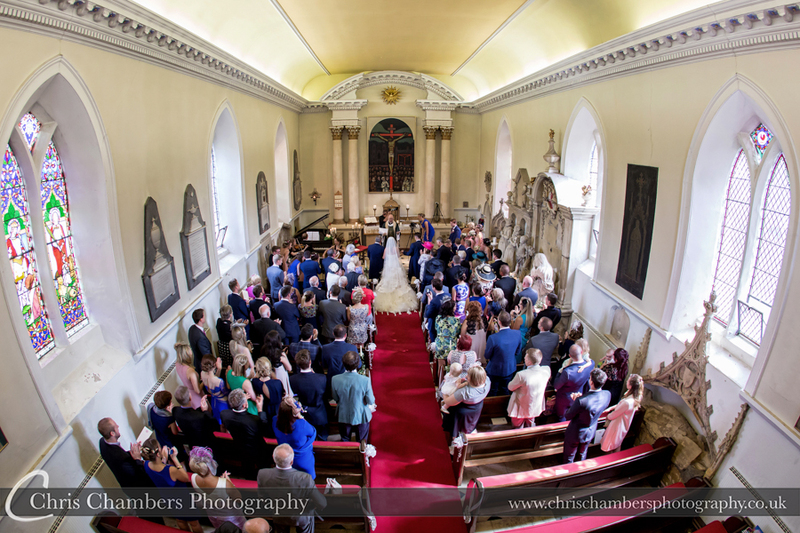 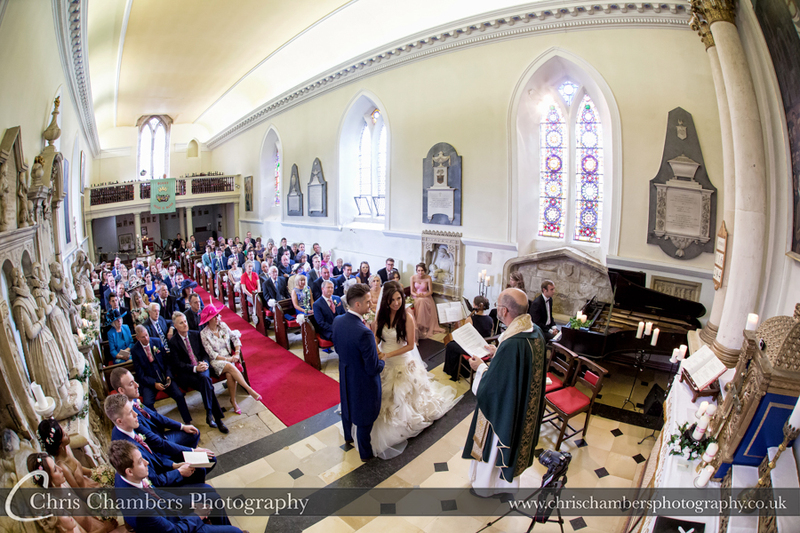 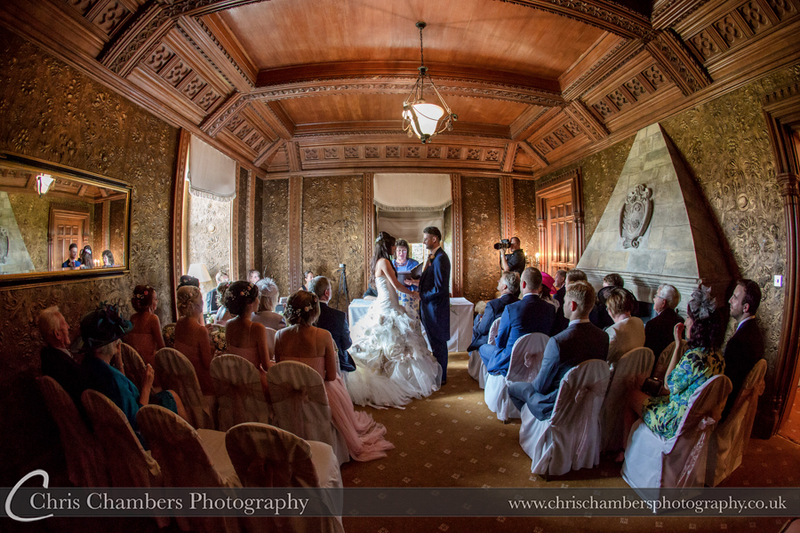 Garry and Hayley’s wedding blessing in St Leonard’s Chapel, Hazlewood Castle. 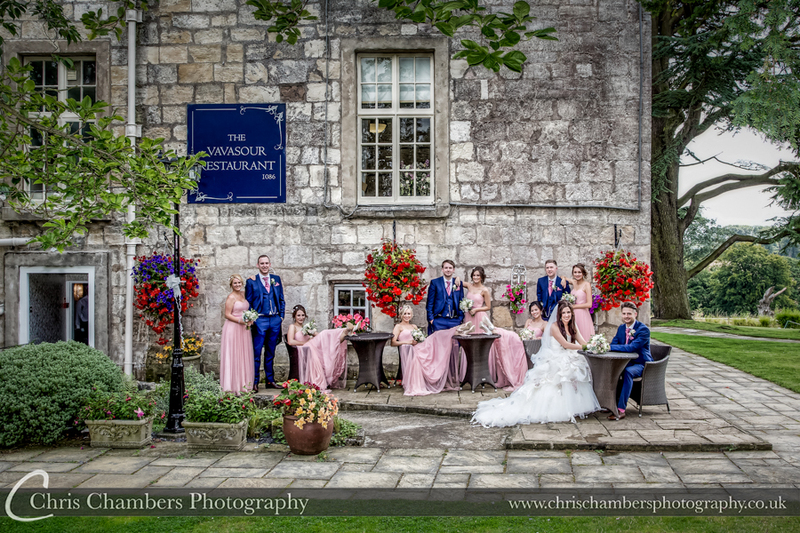 After leaving the courtyard and formal photographs we took the bridal party around to the restaurant and grounds for photographs. 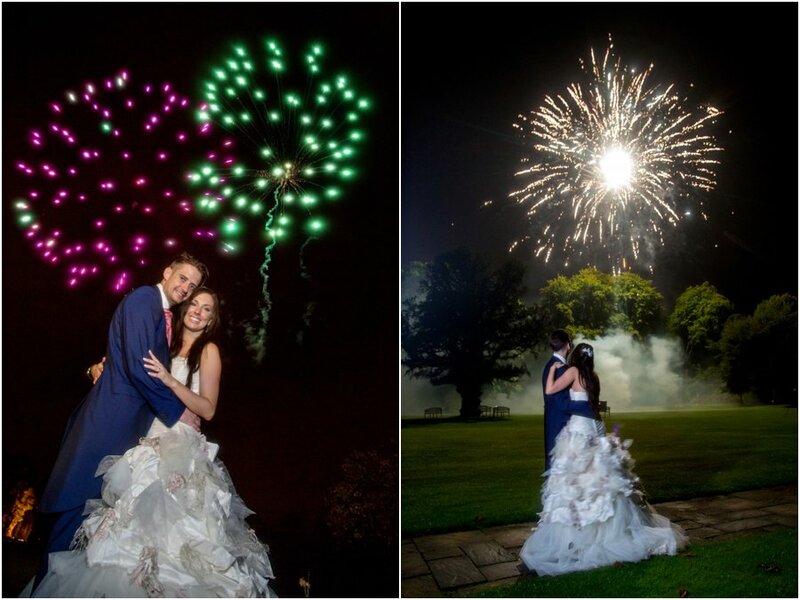 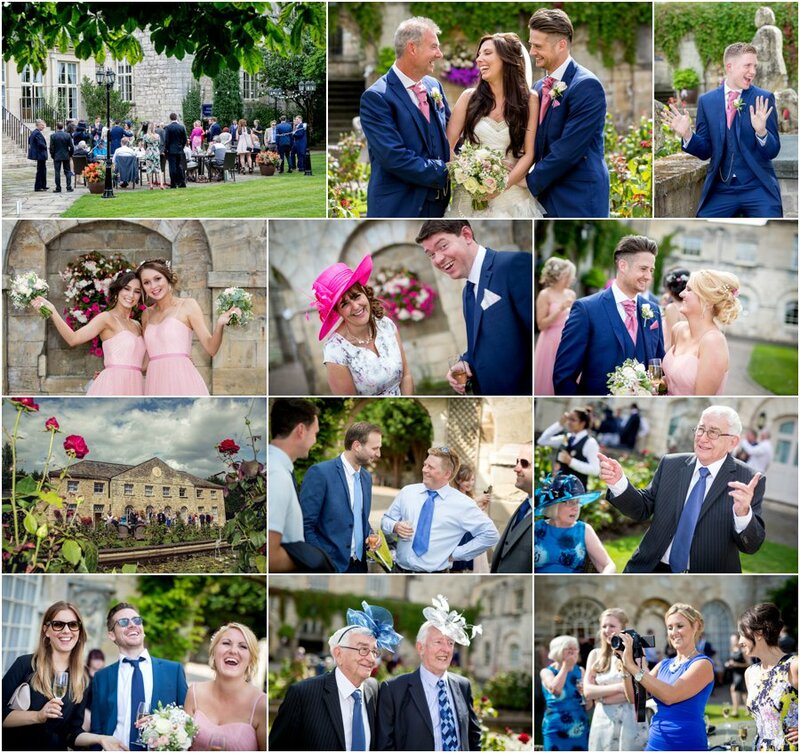 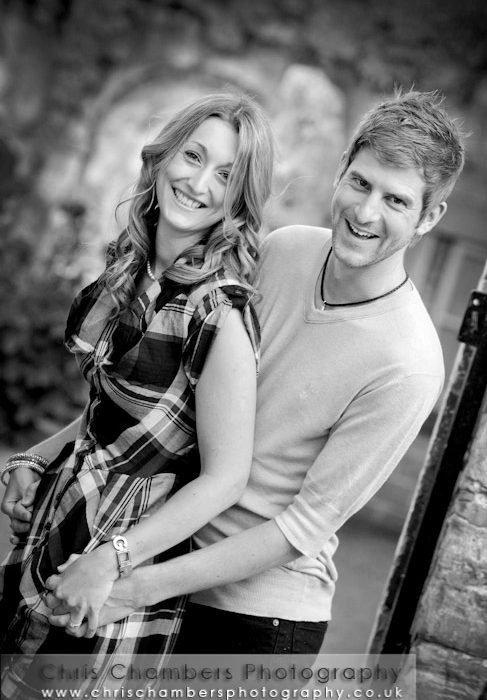 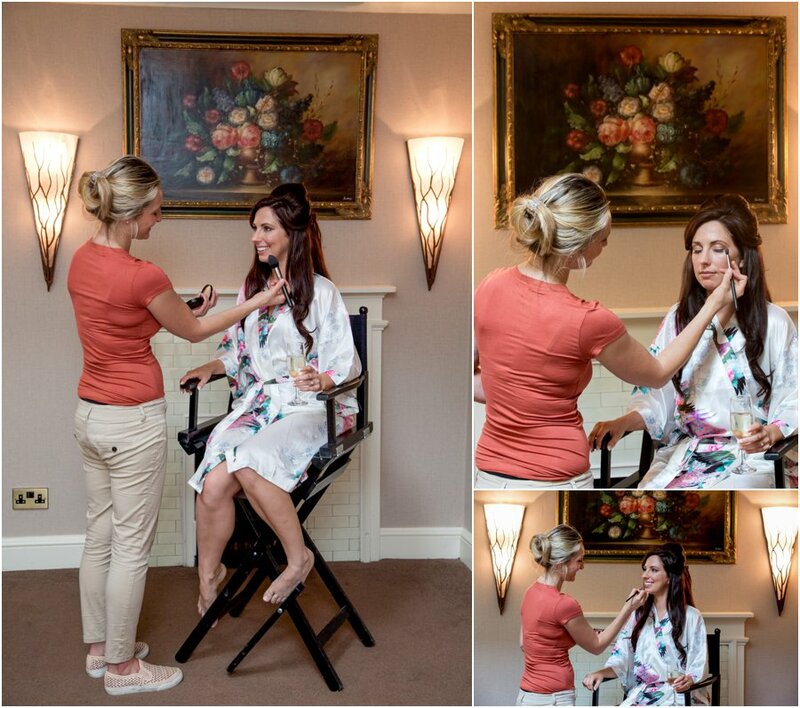 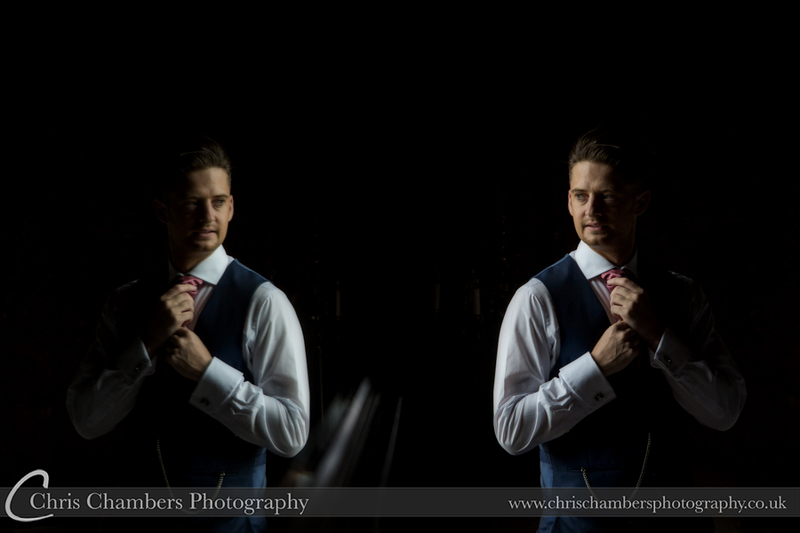 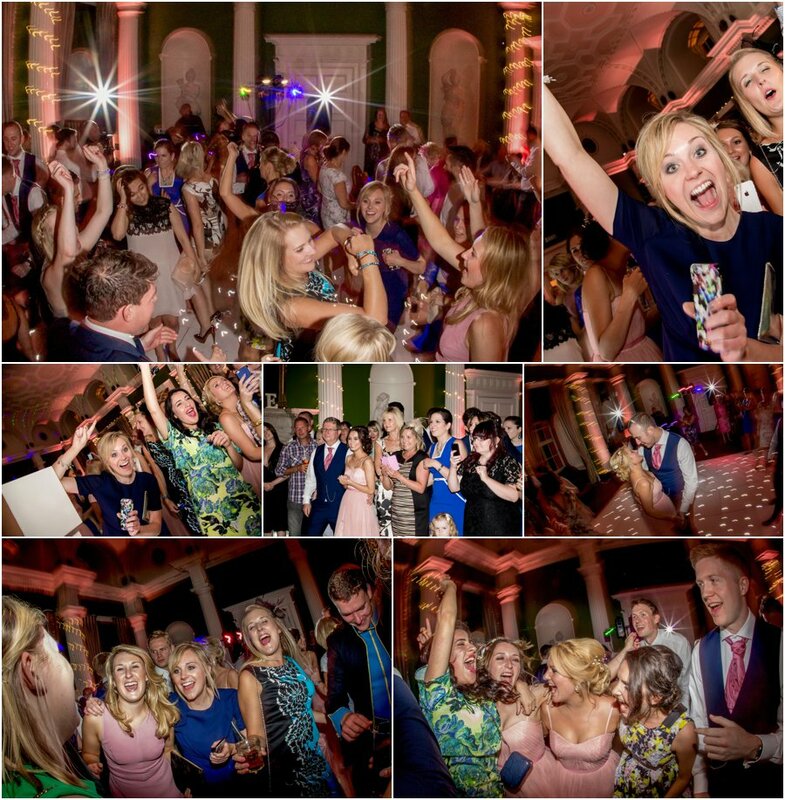 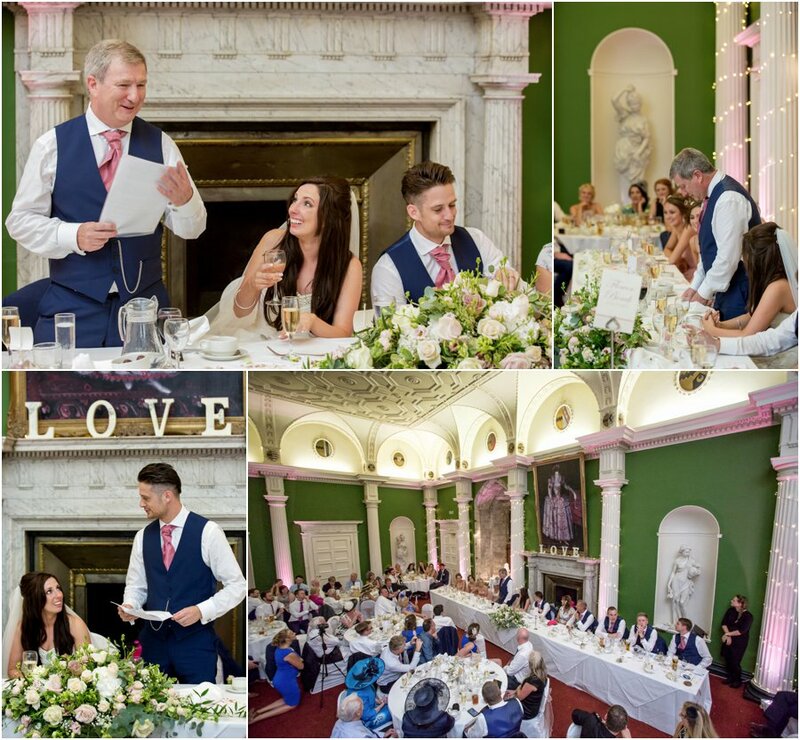 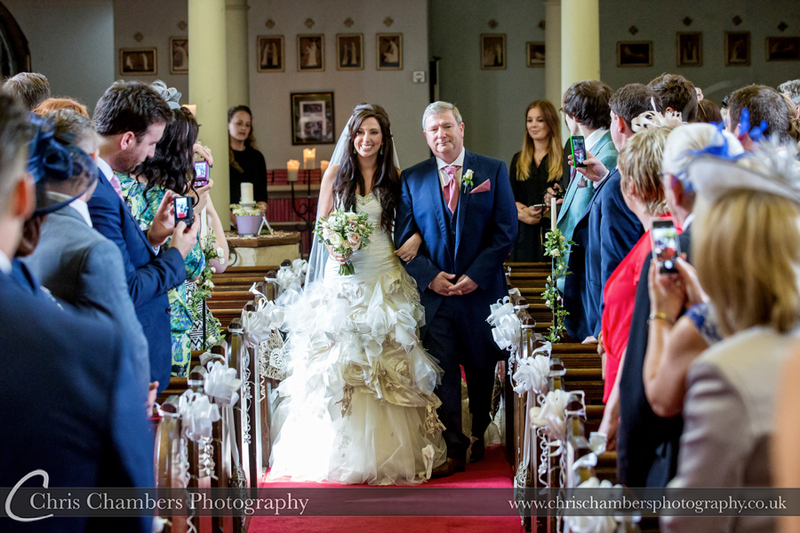 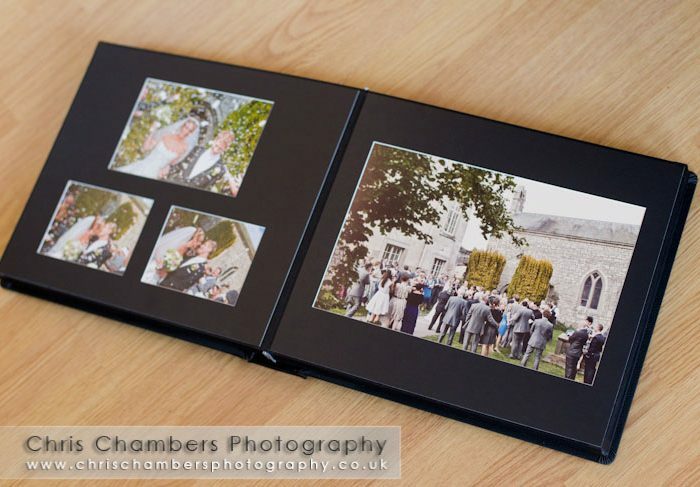 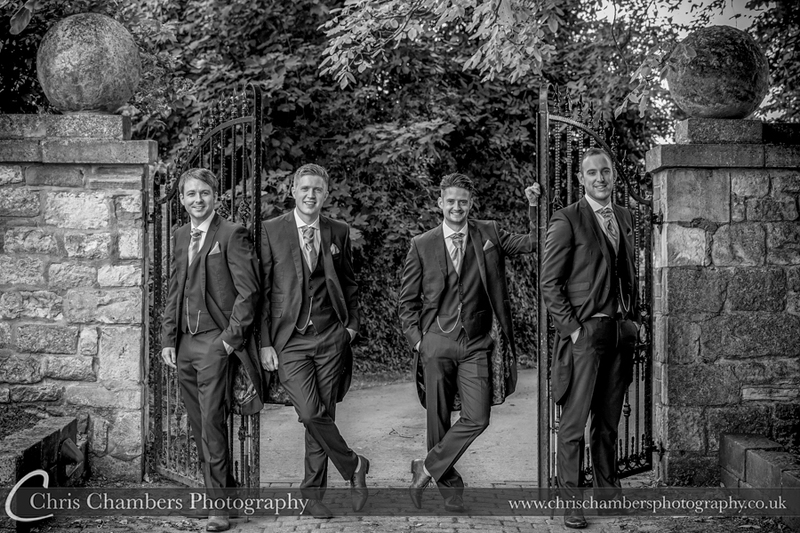 Hazlewood Castle wedding photographs, Garry and Hayley in the grounds. 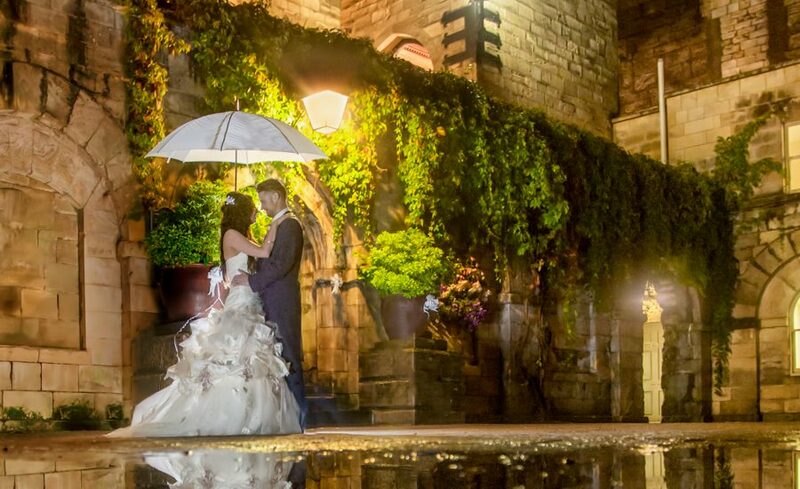 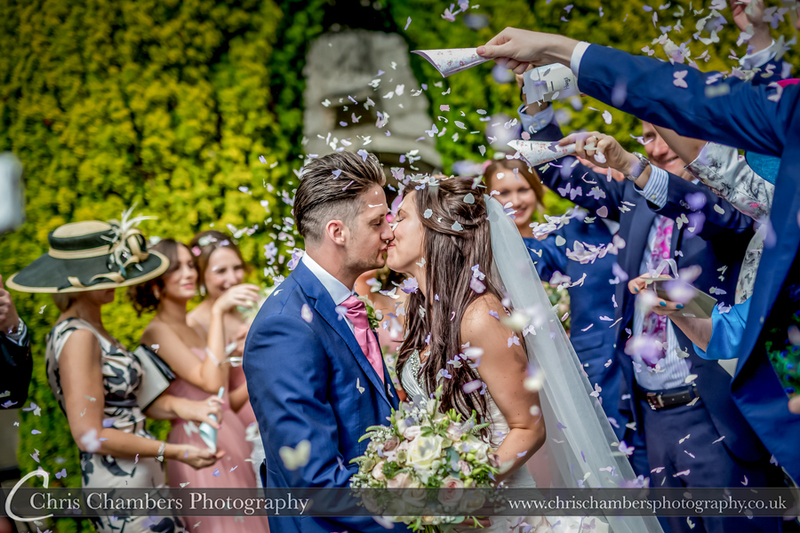 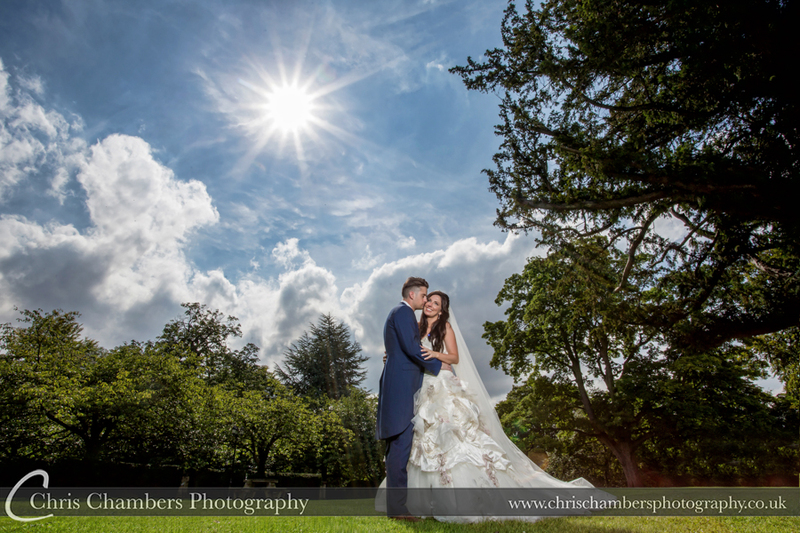 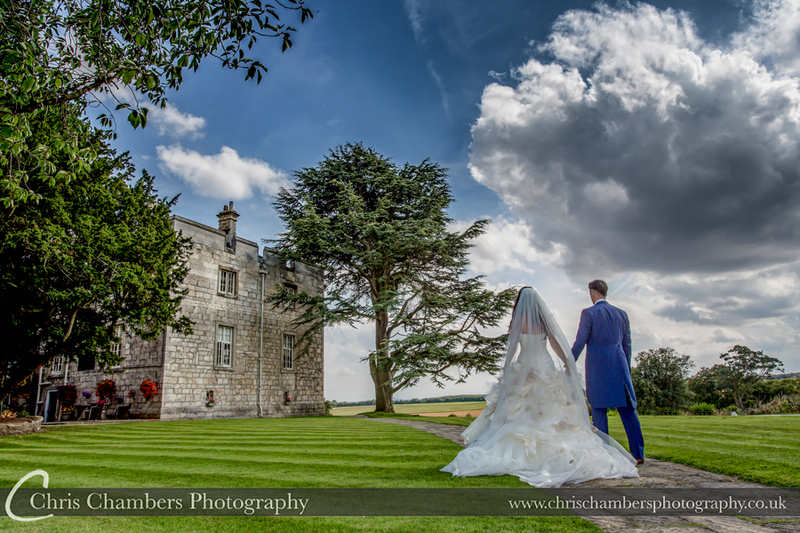 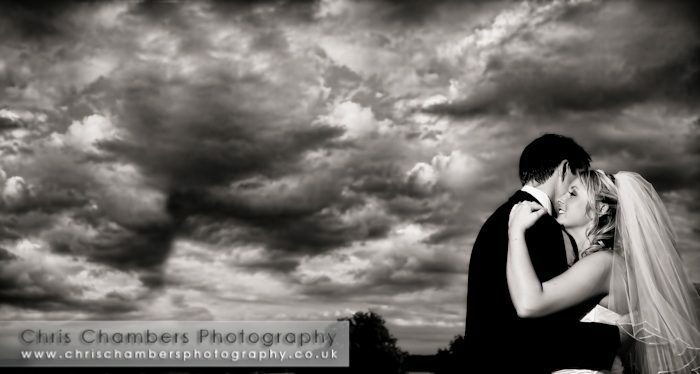 Excellent summer weather for their Hazlewood Castle wedding. 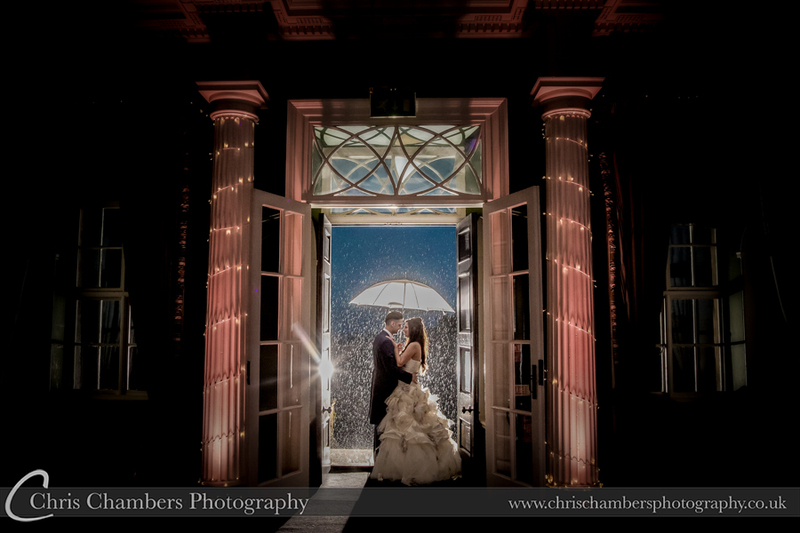 From sunshine to heavy rain. 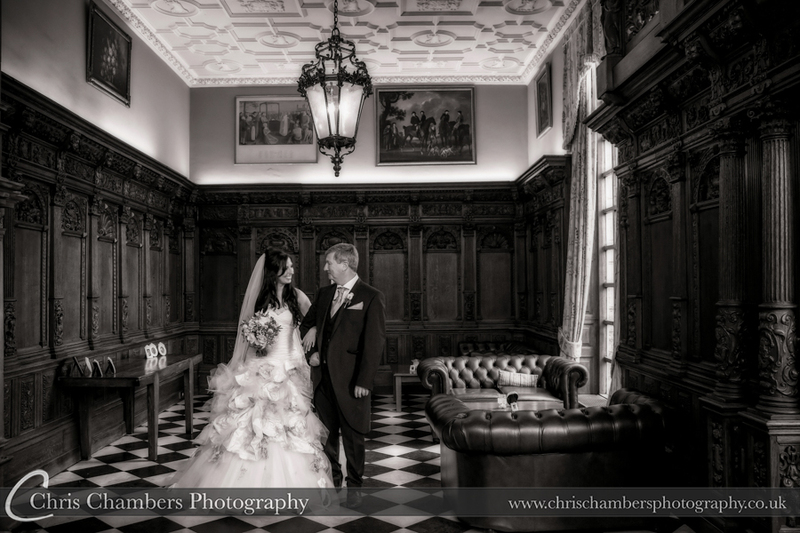 Following the blazing hot afternoon the heavens opened and we were forced to take shelter inside. 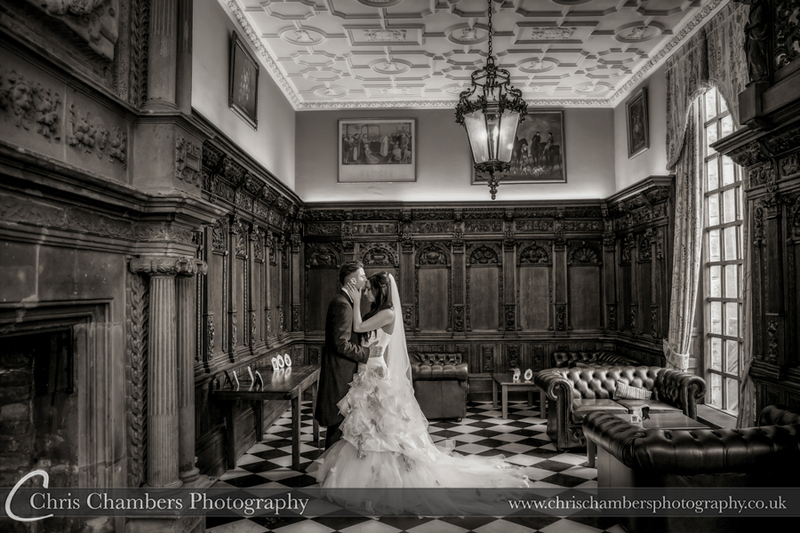 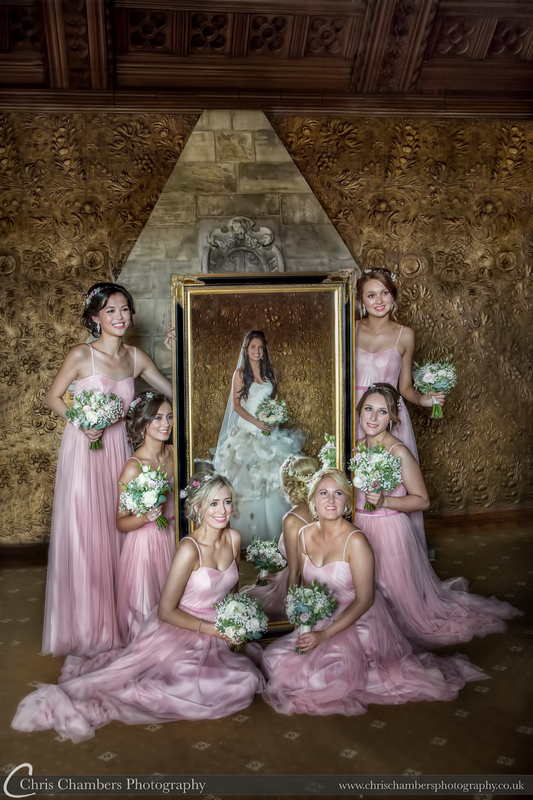 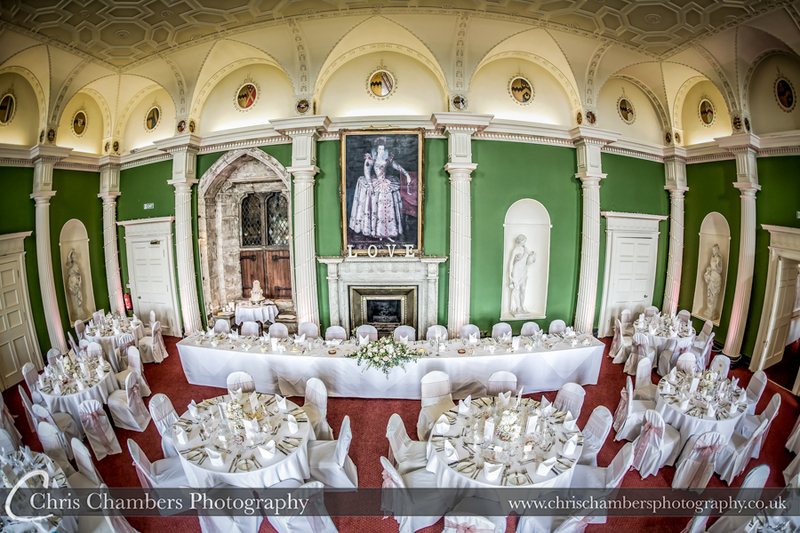 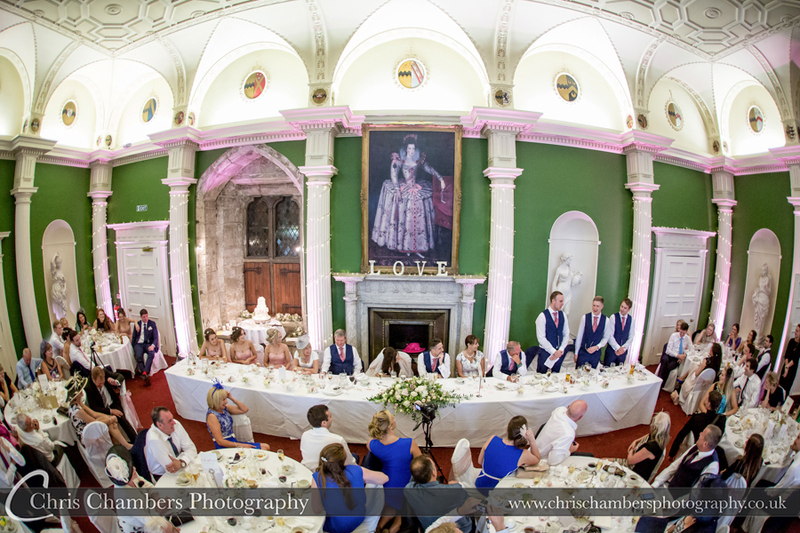 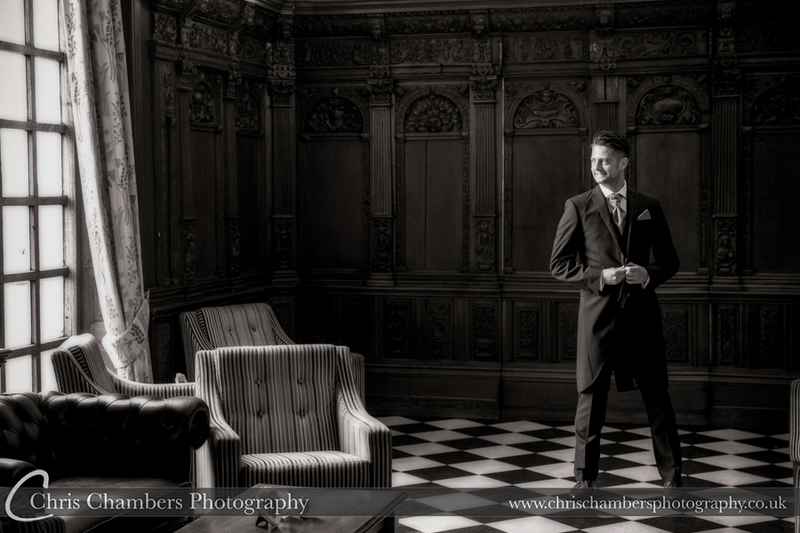 The Great Hall at Hazlewood Castle offering an ideal location for some different wedding photographs. 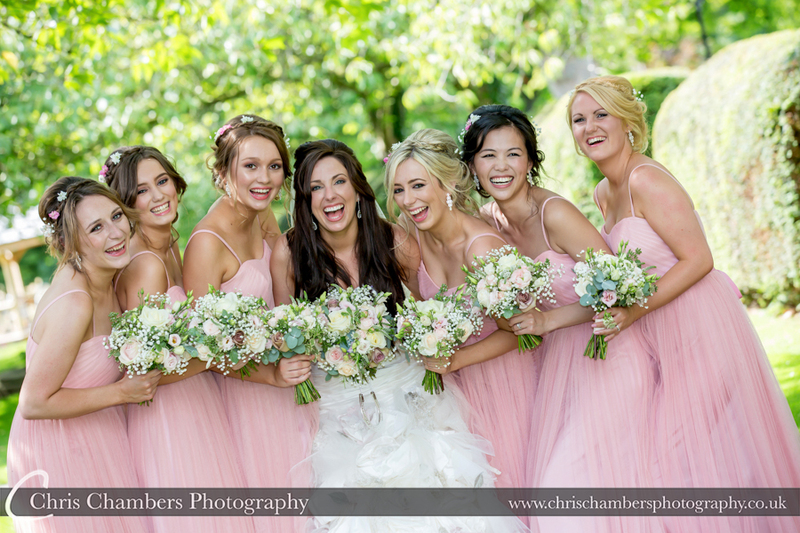 The bridal party late at night. 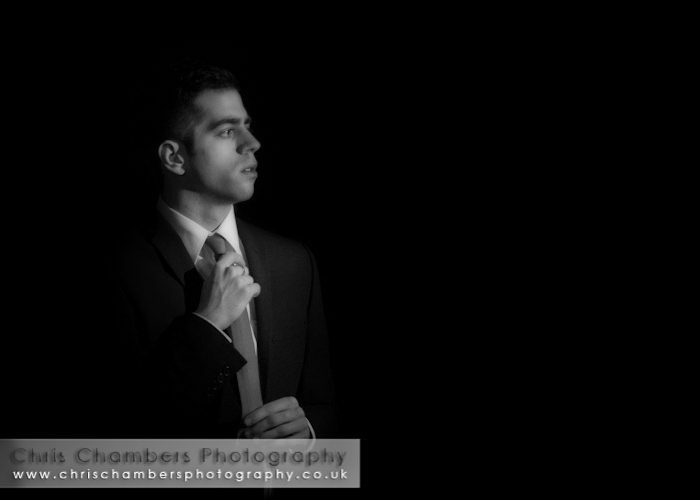 This is a photograph I’d wanted to create for some time. 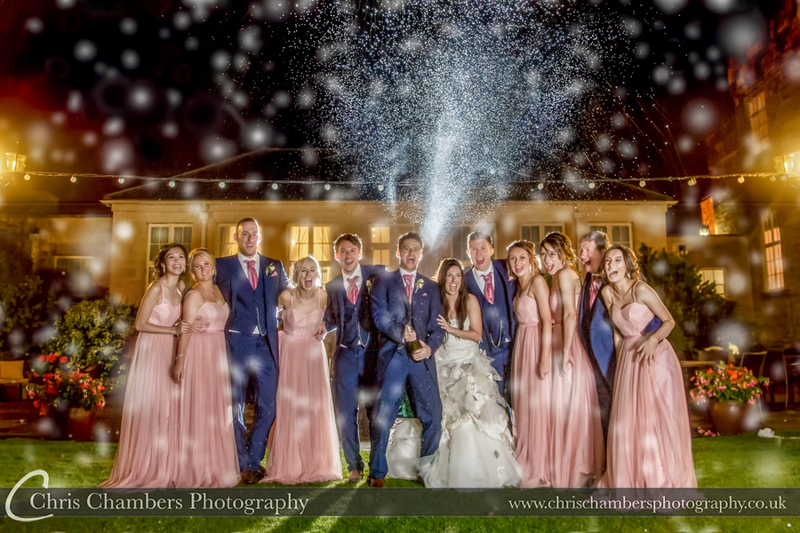 Although it did involve getting wet the champagne spray photograph will make an excellent end to Garry and Hayley’s wedding album. 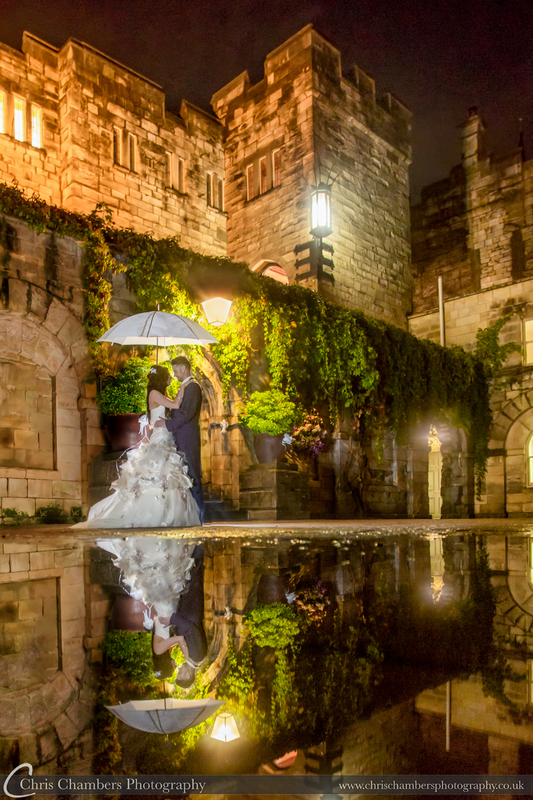 Our final wedding photograph from Garry and Hayley’s wedding day, the heavy rain earlier in the day created a nicely sized puddle in the courtyard. 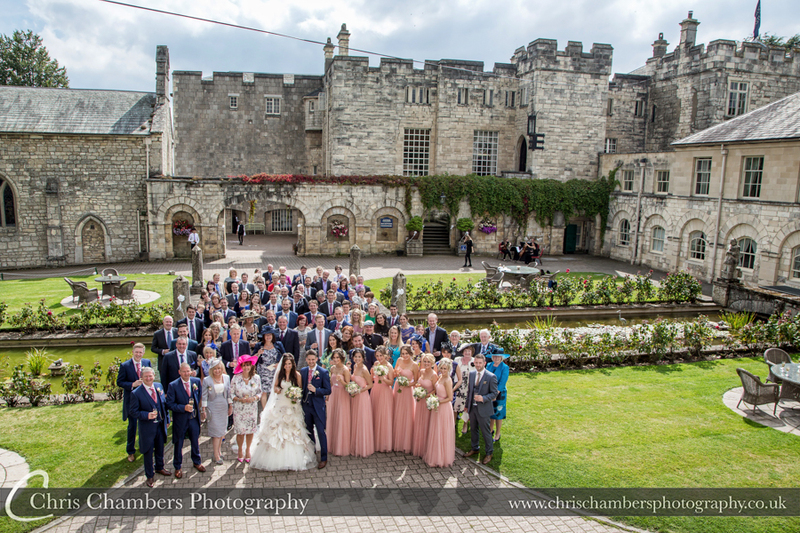 The above wedding photograph taken at Hazlewood Castle has recently been featured by the Independant, Daily Mail and Daily Express.